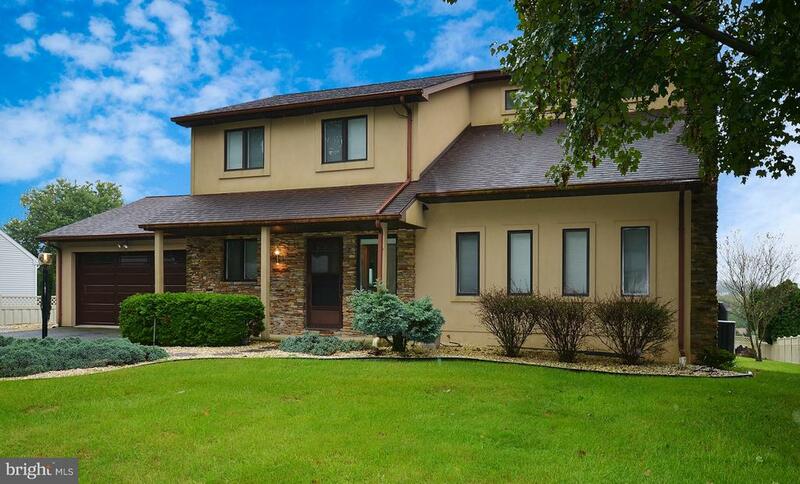 With a gorgeous view of the first fairway of bent creek country club, this manheim township colonial is a paradise for entertainer's. Nestled on35 acres of lush greens, bordering an authentic english garden, this custom built home features 3 bedrooms, 2. 5 baths, and more than 3600 square feet. The 2-story family room with wood burning fireplace, built-in shelving offers stunning views of the golf course. 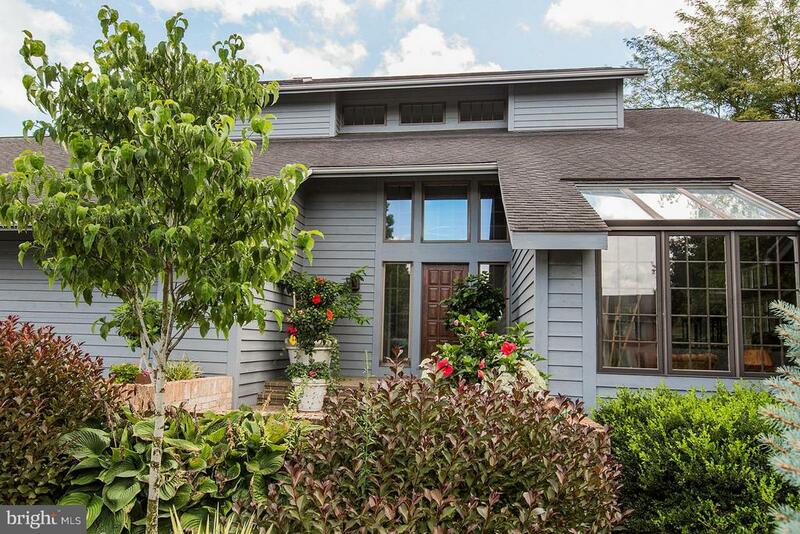 This home is move-in ready and is the perfect place to celebrate the simplicities of life. The view is truly spectacular and is visible from numerous rooms throughout the home. The exterior ambience is serene and peaceful, especially with the stunning neighboring english garden. Two separate patios create an atmosphere that is ideal for dining alfresco or playing outdoors with pets. Additionally, the dramatic woodworking throughout the home is truly superb and makes for a timeless interior style. 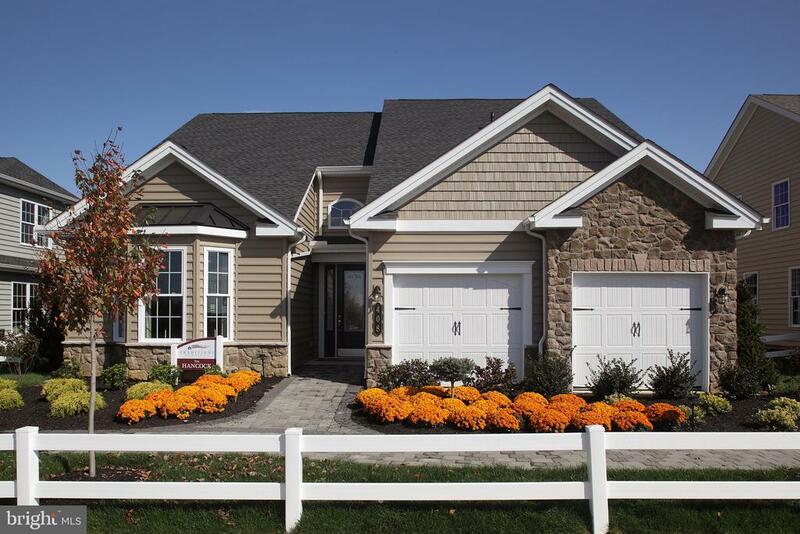 Live better in a designer model home at traditions of america at lititz 55+ resort lifestyle community! 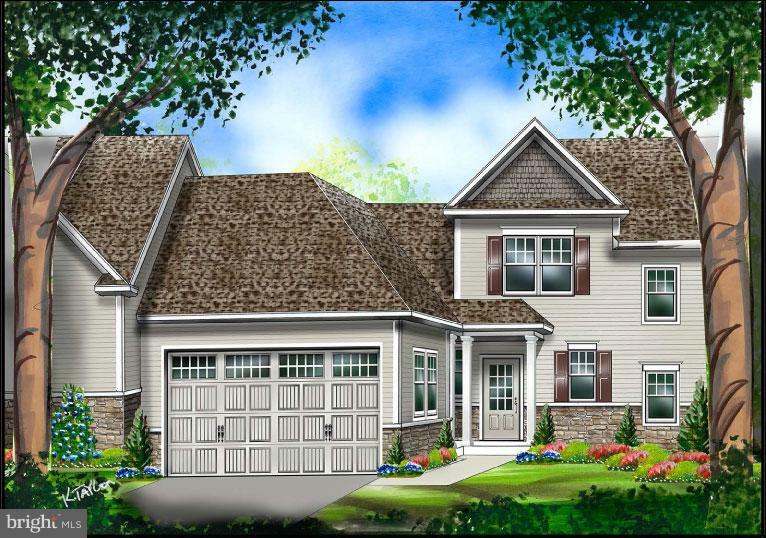 The hancock designer model is designed by one of america's best 55+ architects and is just steps from the national award-winning clubhouse with sports bar, fitness, outdoor pool, tennis and more! A dramatic, two-story foyer enhances with elegant columns creates a distinctive first impression. The custom gourmet kitchen with a vaulted ceiling, stacked cherry cabinets, wall oven, gas cooktop & a large, two-tiered island open to the great room is both grand & comfortable. The generous owner's suite features a 2' bumpout, walk-in his & hers closets and a luxurious bath with 7' roll-in shower with floor to ceiling tile & 84" double bowl vanity with tile wall accent. A three-sided fireplace with floor to ceiling tile surround can be enjoyed from the great room, kitchen & breakfast nook. A private first floor bedroom & bath tucked away from main living areas is perfect for hosting out-of-town guests. Say goodbye to mowing & shoveling and hello to your new lifestyle! 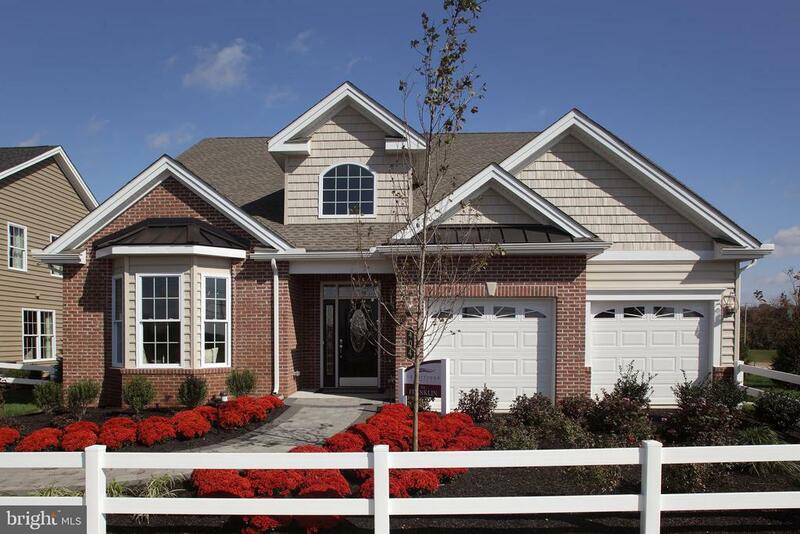 Live better in a designer model home at traditions of america at lititz 55+ resort lifestyle community. The lincoln is designed by one of america's best 55+ architects and is only steps from the national award-winning clubhouse with sports bar, fitness center, outdoor pool, tennis and more! A columned, wrap-around front porch creates a distinctive facade. This grand home impresses with soaring ceilings enhanced by wood beams & stunning trimwork throughout. The gourmet kitchen boasts crisp white cabinetry with glass inserts & matching range hood complemented by absolute black granite countertops and chic black appliances. A two-story great room showcases a stone fireplace surrounded by beautiful palladian windows. Relax in the oasis of the owner's suite featuring a spa-like bath complete with 7' tiled steam shower. Entertain indoors or out with a built-in bar in the great room and expanded paver patio with 18" sitting wall. Say goodbye to mowing & shoveling and hello to your new lifestyle! 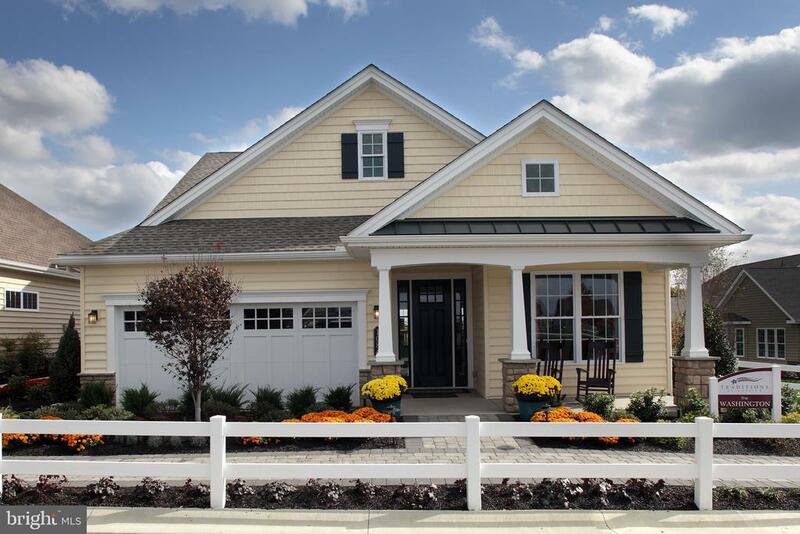 Award-winning designer model home at traditions of america at lititz 55+ resort lifestyle community. The washington model is designed by one of america's best 55+ architects and is just steps from the national award-winning clubhouse with sports bar, fitness, outdoor pool, tennis and more! The chef's kitchen boasts double wall oven, gas cooktop large island, staggered maple cabinetry, stainless steel appliances, quartz countertops and more. The corner fireplace with floor to ceiling stone surround is the focal point of the expanded great room. And impressive owner's suite features a sitting area, tray ceiling with trim detailing & recessed lights, and luxurious bath. A cohesive flow between the kitchen and formal living & dining rooms makes entertaining a breeze. The private second level is perfectly suited for a home office or guest retreat. Say goodbye to mowing & shoveling and hello to your new lifestyle! 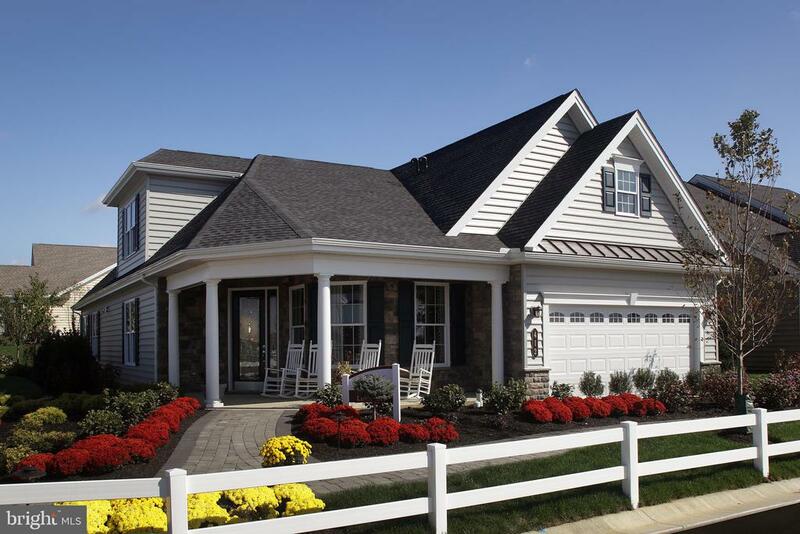 Build the teton model with beiler home builders, in sunset ridge, a convenient manheim township location. Beiler home builders has over 30 years of building expertise. Quality amenities include superior basement walls, gleaming hardwood and tile floors, an exterior gas hook-up for a grill, a cozy and warm gas fireplace, deck, and roomy master suite. Base price is for spec home - lot price is additional. Other models are available, as well. Walk in and you will soon realize your dream has come true. With over 4,000 square feet of living space, this home offers multiple options for your lifestyle. The contemporary design includes large windows with an abundance of natural light at all angles and recessed lighting throughout. The living room can be enjoyed year-round; light up the propane fireplace in the cooler months for a cozy evening with family and friends or, just you and a favorite novel. The updated kitchen is located at the heart of the home where you, your family and guests can gather at the island or relax comfortably in the open-concept design area of the dining/bar or great room for holidays and celebrations. A bonus room on the main level offers: a huge office area or, turn it into 2 rooms; a bedroom on the main level; a formal dining room or a play area for the children. Your imagination has no limits. There are spacious rooms on every level --- you won~t believe how big the bedrooms are --- and a beautiful spa-styled bath with a soaking tub with vibra~ acoustics and party shower. The central vacuum with a hose on each floor, and the second floor laundry will help make your chores a breeze. Put those cell phones away and enjoy the spacious family room downstairs. There~s a home theater room with pocket doors and plenty of room for a pool table, air hockey, card table, or just about any activity your family may need room for. A 42-inch exit door allows you to load in the fun. All of these features offer you the ideal place to call home. And, that~s not all, enjoy the beautiful farm land and nearby speedwell forge lake that offers boating, fishing or relaxing with a picnic. You~re just a few minutes from ephrata and lititz ---and under 30 minutes to lancaster, mt. Gretna, lebanon and hershey. Only one lot left to build a custom home on! Fantastic view with farmland beyond. 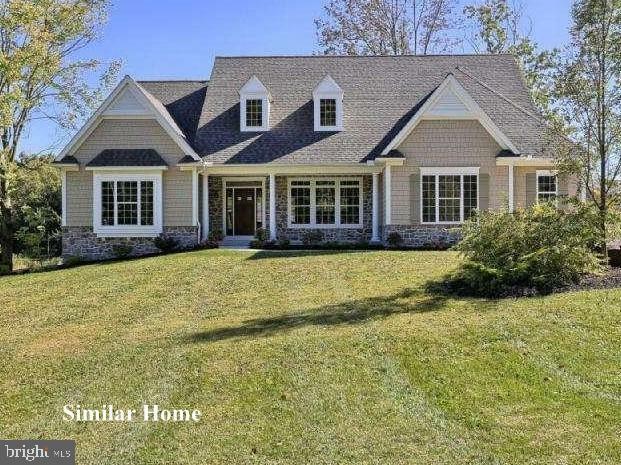 Located in a small country community on a quiet cul-de-sac with privacy and mature trees on the edge of lititz. Easy access to all major routes and shopping. Don't miss out on the opportunity to build your custom, dream home with the award winning builder, custom home group! Lititz reserve to be built! Eg stoltzfus luxury two story townhome ''the bedford '' 3 bedroom, 2 1/2 bath - including a first floor master bedroom with private bath and large walk-in closet, 9' main floor ceilings, open kitchen with granite counter tops and raised panel cabinets, laundry room on first floor, sunroom, deck, walk-out daylight basement, 2 car garage, covered front porch, and a private patio.